Akiko Ueno is a dance performer, dance instructor, dance event producer & director, and further “President & Representative Director” of LTG Co., Ltd, Tokyo, Japan, the main business of which is to plan, direct and produce various street dance event, and execute casting of TV-CM and Music Video and so on. She started her dance-career in her elementary school days, and her first stage was to learn “Japan Traditional Dancing”(Nihon Buyou). After her graduation of High School, she met “House Dance” and got into full swing for it in 1990s, so-called “Pioneer days” of street dance in Japan. She is good at jazz dance and acrobatic floor-move that turns on house-dance. As a member of famous dance unit, she is still an active dancer. On a basis of excellent skill as a dancer, abundant connection and net-work regarding dance business, she founded a company limited mentioned above, with a focus on arrangement and embodiment of scene-making of street dance. + Organizing of Street-dance/Acrobatic performance team “Blue Tokyo”(BT) as producer. BT won “WORLD OF DANCE in Las Vegas” in 2017. + Producing of “Shibuya Street Dance Week” held in Tokyo under the sponsorship of Tokyo Metropolitan Government. 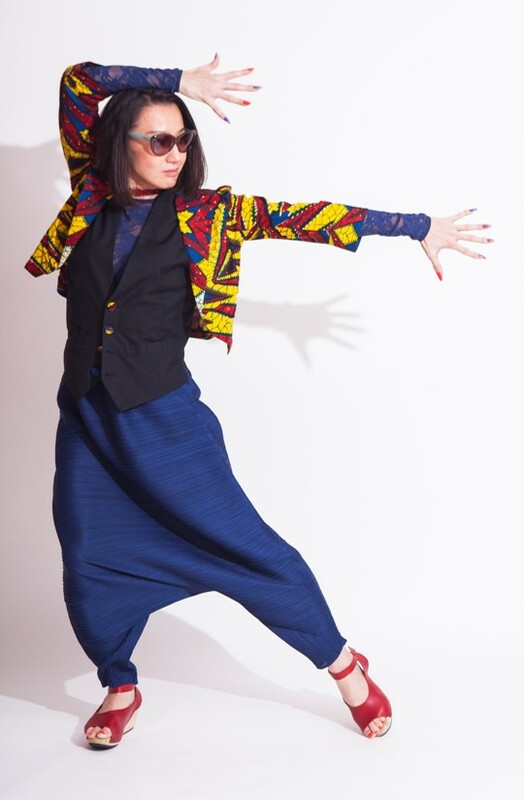 Ms. Ueno is still a skillful and expressive dancer, and an aggressive dance producer with multiple ability.